The Major Author Reading Series (M.A.R.S.) 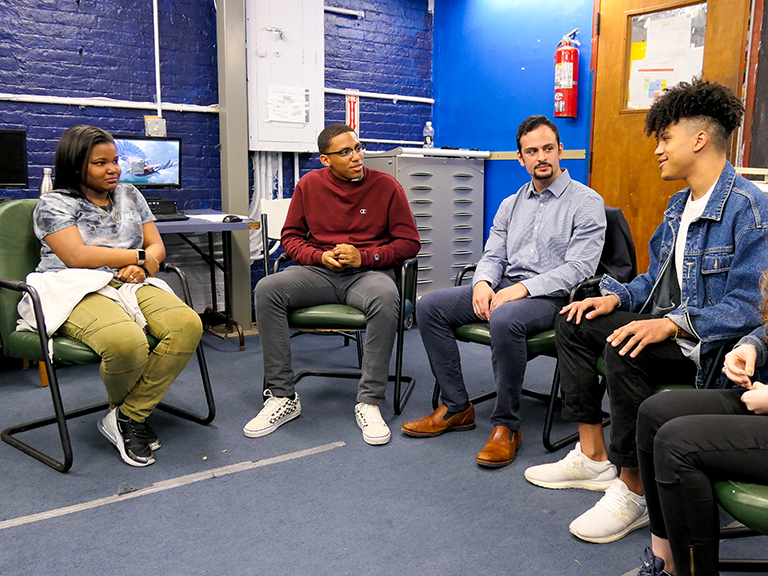 returns to Manhattan College this spring for its seventh year running, continuing a series started with the intent of exposing students to and sparking discussion about contemporary literature. The events have brought numerous acclaimed writers to campus for readings, discussions, and book signings. On Thursday, Feb. 2, Heidi Julavits will kick off the spring series at 6:30 p.m. in Hayden 100. Novelist and founding co-editor of The Believer, Julavits will discuss her latest book, The Folded Clock. Written in a journalistic style, the book neatly fits into the category of creative nonfiction. Julavits’ short fiction and essays have appeared in Harper’s, Esquire, McSweeney’s, and the New York Times, among others. Currently teaching at Columbia University, Julavits has also been a recipient of a Guggenheim Fellowship. On Thursday, March 30, campus will welcome novelist and journalist Stephen P. Kiernan at 6:30 p.m. in Hayden 100. 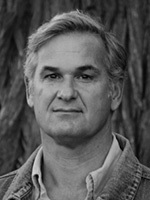 Author of the novels The Curiosity and The Hummingbird, the latter of which offers a perspective on contemporary American lives affected by war, Kiernan is also an award-winning journalist. Kiernan has also written two nonfiction books, Last Rights and Authentic Patriotism, and has received the George Polk Award and the Scripps Howard Award for Distinguished Service to the First Amendment. Manhattan College’s Valor Club, an organization for veteran students on campus, will cosponsor the event. 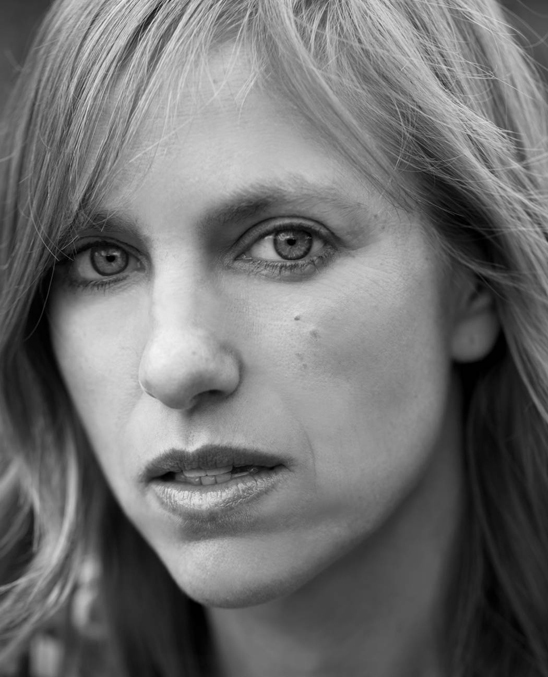 On Monday, April 24, poets Keetje Kuipers and John Hoppenthaler will host a double-reading in the Alumni Room of O’Malley Library at 6:30 p.m. Kuipers is the author of two award-winning collections of poetry, Beautiful in the Mouth and The Keys to the Jail. 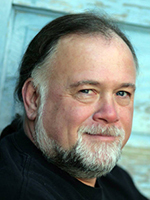 A recipient of the Pushcart Prize, Kuipers’ work has appeared in the American Poetry Review, Orion, and the anthology Best American Poetry. Speaking with Kuipers is John Hoppenthaler, author of the poetry collections Domestic Garden, Anticipate the Coming Reservoir and Lives of Water. Hoppenthaler’s poetry has appeared in Ploughshares, Virginia Quarterly Review, and West Branch, among other journals and anthologies. He received the Brockman-Campbell Award for the best collection of poetry by a North Carolinian in 2015. All of the events are free and open to the public. M.A.R.S. is co-sponsored by the College’s English department and the School of Liberal Arts.